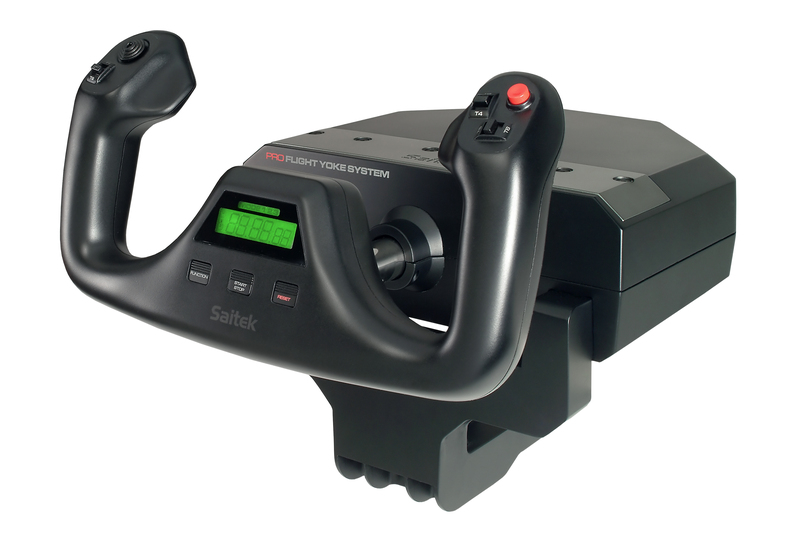 Saitek FIP owners, Tom’s primary flight display is now available. Like all his gauges, it seems worth every penny. I’ll be getting mine today and it will serve the right seat. If you’re looking to use your Saitek panels with the A2A Comanche, you’re going to need to create some custom assignments in SPAD.neXt. The LVAR variable list will help an awful lot on this, and you may find it here. UPDATE: And there’s a very informative A2A forum post on the topic here. Tom has released a gauge set for the Carenado CT210M. They should work great with that plane, and I suspect they will work with other aircraft as well as they probably use SIMCONNECT variables. I’m going to try the manifold pressure gauge in the Cardinal 177. Get them here. I have a number of pieces of Saitek gear that I’ve replaced over the past year, and I’d like to offer them for sale to regular readers of this blog before I take them to eBay. Here they are, and all are in great condition unless I have stated otherwise. In each case I’ll sell them for what I paid for them, and for those that I bought as a package I’ll have a fair price based on the current market. Email me at ontheglideslope at gmail dot com if you have interest, and thanks. To m Tsui’s excellent set of Saitek FIP gauges continues to grow, now with a set for the A2A PA28-180 Cherokee. This is the sim aircraft I use when I’m practicing for my real-world flight training, which I do in a PA 28-161 (and the 180 is plenty close for me). 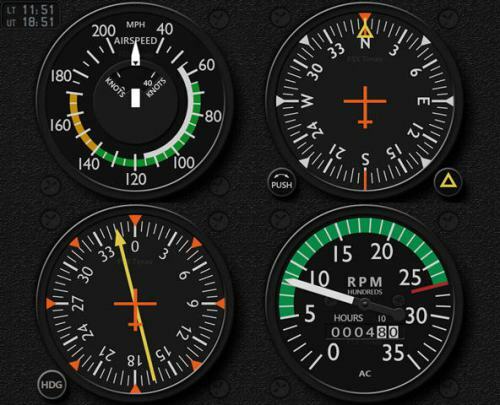 While I most of Tom’s new gauges are for the six pack (for which I use generic general aviation gauges in RemoteFlight on the iPad) it’s great to have an accurate RPM gauge, and I know the engine gauges are soon to follow, as is the turn coordinator with autopilot. Thanks again, Tom! This recently from a reader, and I thought my reply (while not completely thorough) might be of help to others. I’ve made some minor edits from the original. 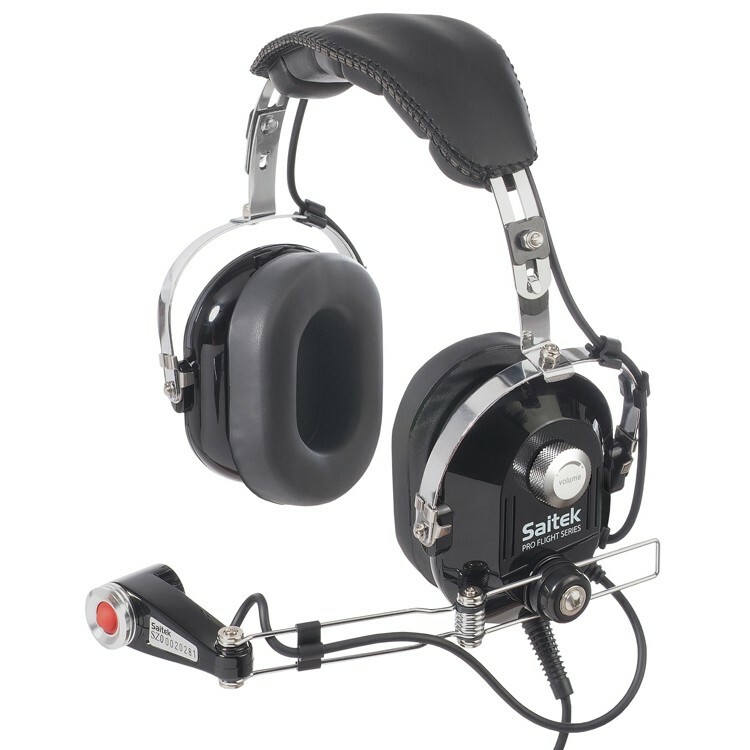 I bought the Saitek Multi Panel and Switch Panel but I can’t get them to work with the A2A 182 or 172. I read about Spad.NeXt but am not comfortable using it. 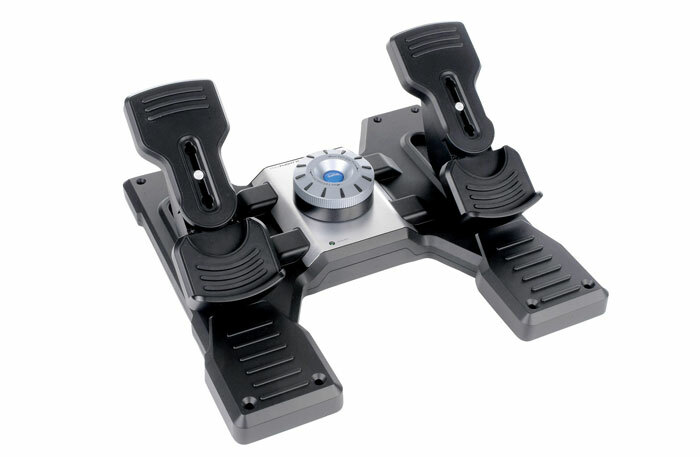 Is there another way to get Saitek and A2A to get along? And if you decide to roll your own, it’s really not too difficult. 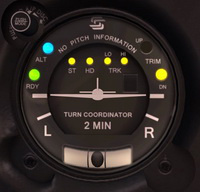 Every function in the sim has a command or variable associated with it – either a “simconnect” command (which is most of the stock functions) or an “LVAR” variable, which are custom variables like those in the A2A aircraft. To program a switch (say, the fuel pump), you click on it, pick if you want it switched up or down (for example), then assign the condition to be true when it’s flipped. You can pick a SimConnect command, a LVAR variable setting, turning on a light on the Saitek BIP panel, or several other things to result from the switch being thrown or button pushed. The commands and variables are searchable, so you could select “LVAR,” it pulls up a big list, and then you can type “pump” in the search box and all the LVAR variables that have “pump” in their name pop up. You see one listed “TOGGLE_ELECT_FUEL_PUMP1,” and you suspect that’s the right one. 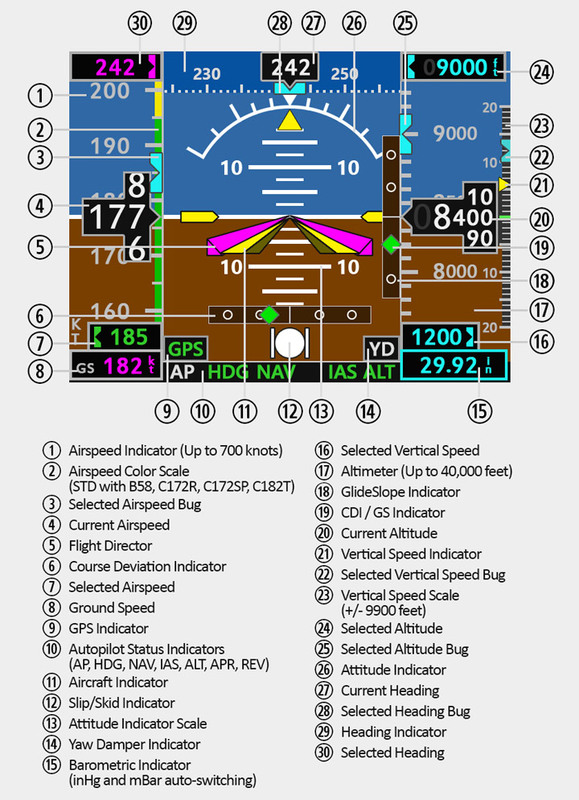 Select it, leave the assigned value at “0” (because it’s a toggle – with other variables, like barometric pressure, the variable could have a real value like 2995 – and the SPAD.neXt screen shows you in the lower left corner of the variable list screen what the possible values are), click OK and that switch is now assigned. Flip it and it will toggle the fuel pump. Assign those variables to those switches in SPAD.neXt to those two switches on the switch panel (with values of 0 for off and 1 for on) and you should be good to go. [Also note that you need to ensure SPAD.neXt is configured to read LVAR variables, and this is an option you set on the SPAD.neXt settings screen]. One last word: depending on when you have saved a scenarios some of the variables may already be “on” when you load the scenario, even if the switch is off. I often open the “mini panel” instrument menu in P3D just to ensure everything is clicked to off with all my switches off when I start a flight. Some day I will probably write a little how-to on SPAD.neXt and A2A. Until then, I hope this helps. As I noted in this post, Tom Tsui has been working on FIP engine gauges for the A2A 172 and 182. They are now done, and this mean Tom now sells a full set of gauges programmed to work specifically with these A2A aircraft. The noise you hear is the sound of many A2A / Saitek simmers simultaneously praising Tom, the Lord, The Universe, or whatever deity they favor, for the existence of FIP gauges that correctly read the data of these highly accurate yet custom-programmed aircraft. Thanks, Tom. You do really great work for our community. As for me, I’ll be grabbing them ASAP. I’ve eagerly awaited a manifold pressure gauge for the A2A 182, and now thanks to Tom, I will have one (and can now properly fly this airplane simulating appropriate throttle / prop settings). You may get them here. 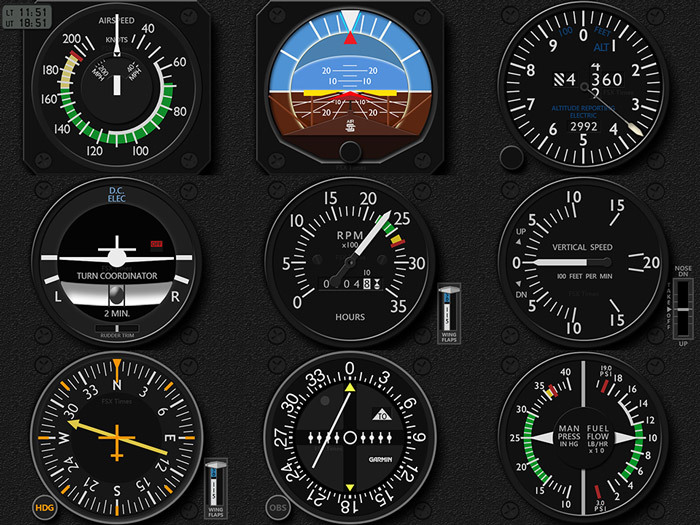 Tom Tsui at FSX Times has another gauge update out, this time for the RealAir Duke. Great for your Saitek FIPs.